At Gerber Motorsport we consider performing regular servicing intervals on your Porsche model one of our primary objectives. With all Porsche & Bosch specialty tools, we follow factory guidelines. Nothing is overlooked during these routine visits. Only at Gerber Motorsport, can a performance problem be correctly diagnosed on our Factory Porsche PIWIS testers. Far too often issues are not correctly diagnosed as almost no other independent repair facilities have factory testers, despite claims. Whether it is a major service or scheduled factory maintenance, Gerber Motorsport has all factory software and tools to complete the job in a timely and cost effective manner. 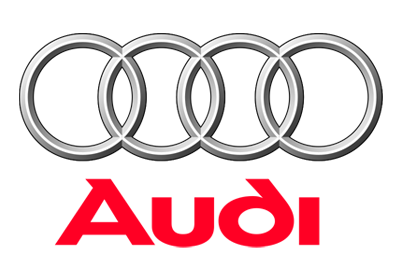 Scheduled Factory Maintenance @ 15K, 25K, 50K, and 75K are fully warranted and are even more comprehensive than Porsche specifies. 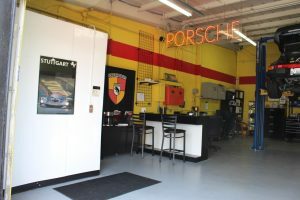 Dealers and independent shops rarely possess the skills, experience, and facility to perform a proper OEM overhaul of your complicated Porsche engine or transaxle, only Gerber Motorsport. Our dedicated engine room for factory level quality and consistency will always remain as the industry standard. Furthermore, the in house machine shop, welding and fabricating capabilities we possess are the finest in the industry. Our pricing structure for overhauls is so honest, so competitive, due to our streamline methods that it leaves dealers as much as 30% higher at end of job. 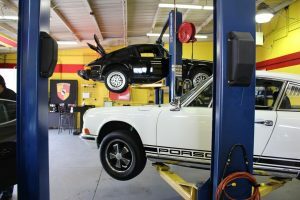 Over 23 years we have overhauled literally thousands of Porsche drivetrains; from 4 cylinder boxer thru 4 valve water cooled V types; can your current service make this very important statement. 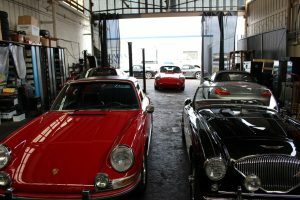 At almost all times you will see past and the most current Porsche transaxles undergoing treatment. We are the only Porsche service facility to disassemble the most current engines Porsche produces for a variety of issues. Generally dealers ONLY swap for new complete units running tens of thousands of dollars. Gerber Motorsport utilizes the Porsche factory Beissbarth ML Tech + 4 Wheel Digital Alignment system (2012) with special adapters to mount alignment heads without touching the lip of the wheel. By mounting in the center of the hub area, the Porsche specific mounts offer a virtually touch-less installation of the measuring equipment. The Beissbarth aligner is one of the most technologically advanced aligner, which is no surprise since Beissbarth has been manufacturing this equipment for over 100 years and aligns the 918/991 RSR/959. This aligner is so precise and advanced it is also uses as a measuring device deigned for collision repair to pinpoint damaged areas. Whether your car set to factory specs and in need of alignment due to NYC roads or your cars specs are not of your liking Gerber Motorsport can help. We get asked often if alignment specs contribute to poor tire wear. The answer is absolutely! 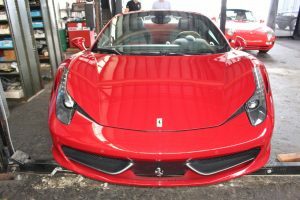 Our equipment and technical literature has many of the independents shops in Seattle sending their own personal cars to us for the most precise setup. For our racing cliental, Gerber Motorsport offers specialized packages including setting rake, adjusting ride height, corner weight and more. Gerber Motorsport utilizes the Porsche factory Beissbarth Servomat MS68NG tire machine (2012). Bosch WB 820 Wheel Balancer (2012). Our unique relationship with TireRack.com for over 15 years gives our customer’s 24-hour tire delivery estimates and the BEST price guaranteed. For our track cliental we are able to offer most every brand and competition compound with delivery around the country to most track even on weekends. All too often with GT3, Carrera GT, 918, and GT2 model damage occurs on the rocker panels since the lifts installed are meant for various brands. Since we are exclusive to Porsche we have specifies arms the sit only 2mm from ground level. For our Carrera GT clients we have custom built anchors on our lifts to eliminate any possibility of weigh transfer resulting in damaged. We use specific lift plates provided by Porsche AG for the Carrera GT , 918, and 991. Today Porsche builds more engine types than ever before. 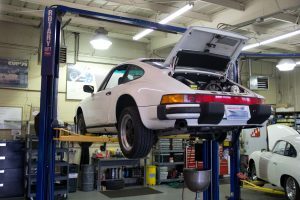 Gone are the days for your “neighborhood” mechanic to posses the software, hardware, and literature to diagnose your current Porsche. The new 991.2 Turbo charged engine lineup runs in conjunction with such a plethora of systems in is almost impossible to correct diagnose most any engine running condition with Porsche test materials and computers. If you think it is expensive to hire a professional to diagnose a Porsche, hire an amateur. Todays DFI (direct fuel injected) engines are extremely complex and require special Porsche procedure for proper diagnosis. What’s more, you cannot provide hard numbers with respect to each part and if the change has brought about alleged improvement. Performance engine building without dynamometer development is akin to driving at night on a highway you’ve never traveled without a road map. Please ask you service advisor about ECU mapping and configurations. 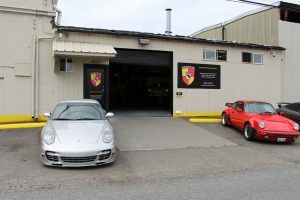 Dealer nor independent possesses the skills, experience and facility to perform a proper OEM overhaul of your complicated Porsche engine or transaxle, only Gerber Motorsports. Our dedicated clean room for factory level quality and consistency will always remain as the industry standard. Furthermore, the in house machine shop, welding and fabricating capabilities we possess are literally the finest in the industry. Our pricing structure for overhauls is so honest, so competitive, due to our streamline methods that it leaves all dealers and independents shaking their heads in disbelief. 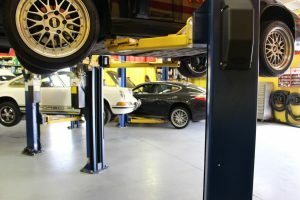 Over several decades our technicians have overhauled literally thousands of Porsche drivetrains; from 4 cylinder boxer thru 4 valve water cooled V types; can your current service make this very important statement. We offer the most cutting edge fully integrated radar and laser systems on the market today from all major manufactures. We offer the most comprehensive program for your graphic needs whether for street or track. We pride ourselves on creating the most unique custom design for your Porsche without affecting resale. Far too often we find that graphics are cut directly on cars. All our graphics are laser measured to ensure a perfect application every time. The only limit to our graphics packages is your imagination. All packages can be viewed onscreen before ordering or application for your review. Gerber Motorsport has been an advocate of paintless dent removal for years. Building Porsche’s on a daily basis offers us the ability to remove panels and properly reinstall them to provide a flawless repair on any model present or past. Far too often your local detailer takes a panel off your Porsche for the first time and ends up doing more damage then you came in with. The same care taken to paint your Porsche is applied to dent removal. Patience and expertise is at the forefront of our technicians mind. 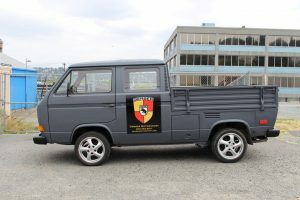 The same quality controls you have come to expect from Gerber Motorsport in our mechanical is provided in this service. We guarantee a perfect finish every time! 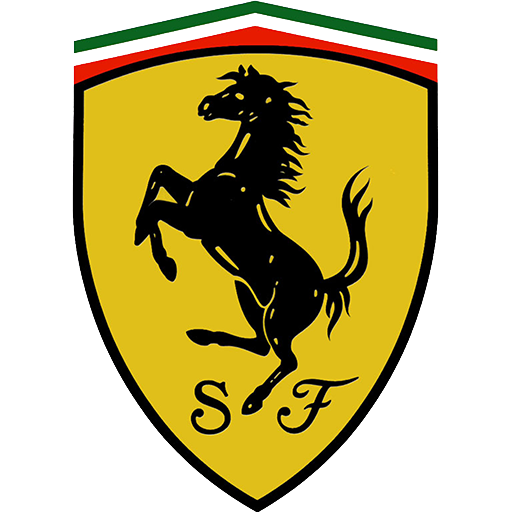 Having a pedigree in racing for 50 years allow us to offer our customers the most comprehensive suspension packages. Whether your needs be for the racetrack or street use our team can point you in the right direction. Our collaboration with the largest manufactures of suspension products ensures you’re getting the latest technology and most importantly the one that matches your expectations. Many suspension products carry a lifetime* warranty for defects and manufacturing. Street Use: We are asked regularly if Porsche fitted with PASM and/or Sport Crono have aftermarket suspension kits. Absolutely. The aftermarket kits supplied by various manufactures are not only superior but in many cases less money than OEM. Electronic damping shock/strut sets have such demand that the options are endless. Gerber Motorsport also offers custom suspension setups for various racing venues and client expectations upon request. Within our suspension options we also offer a full line of braking packages for ALL Porsche models.